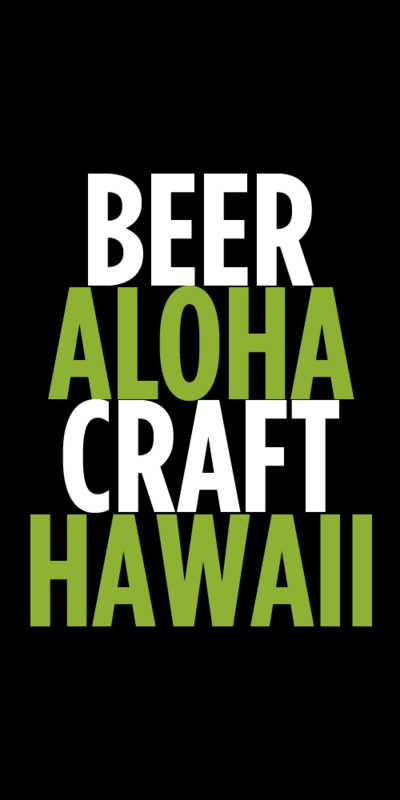 Two sessions this year for the Kona Brewers Festival, afternoon (12pm – 3pm) and evening (430pm – 730pm). Here is the full brewery and beer list for both sessions (subject to change). If you have already snagged tickets, be on the look out for the official mobile app that will have an interactive map and notes about all of the beers. 25. Knee Deep Brewing Co. 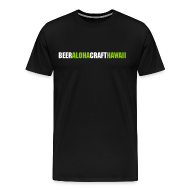 Tags: festivals, Kona Brewers Festival. Bookmark the permalink.